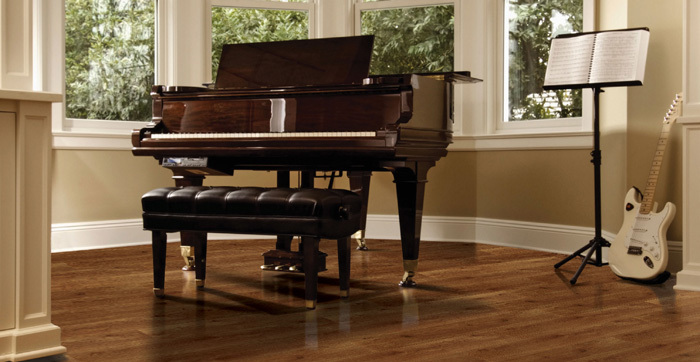 Laminated flooring offers a floor that is low maintenance, environmentally friendly and relatively cheap. 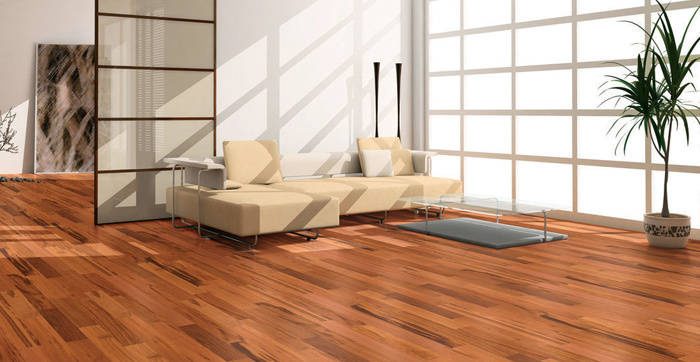 Laminate flooring is made to look like natural products, yet is made up of either synthetic materials (usually melamine resin) or of synthetic materials combined with natural and recycled ingredients and covered with an attached decorative applique including an aluminium oxide finish. 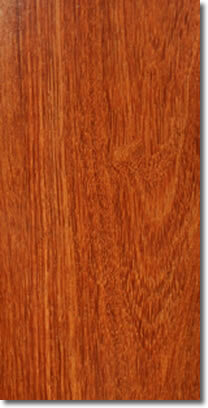 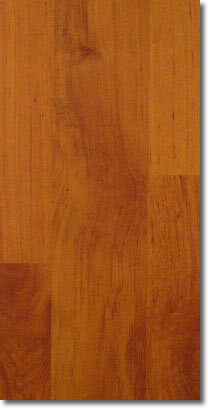 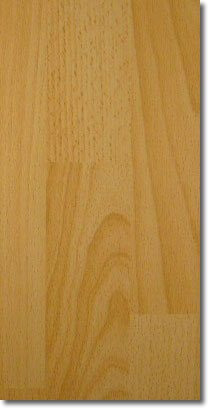 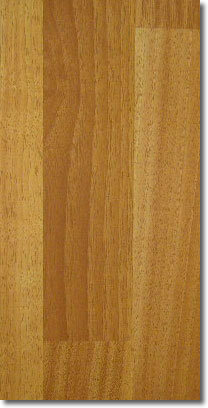 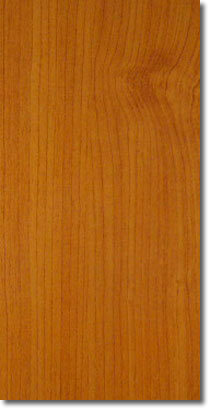 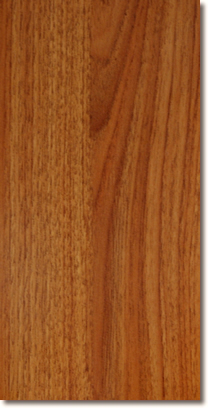 Laminate flooring has a dense inner core and a glued-on layer or fused layers of outer material. 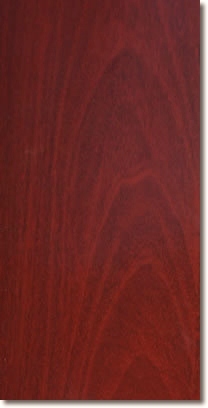 It is durable and quite dent-resistant.